Jolla announce another little update to their plans! Today Jolla Mobile, the saviours of Meego, have announced their initial plans for their fledgling project! 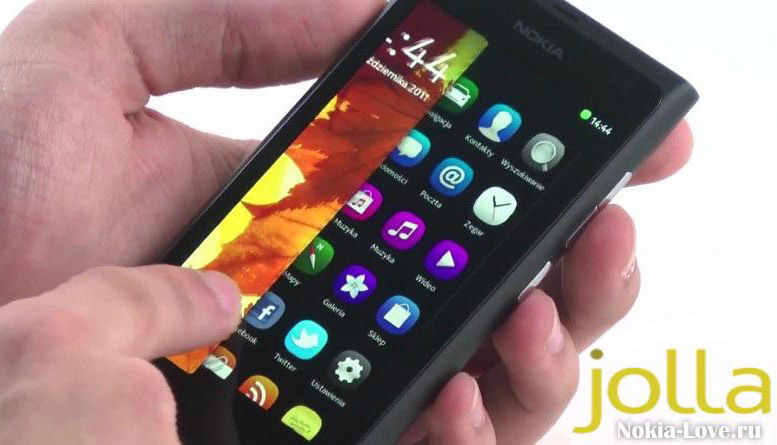 "The new fully productised mobile operating system, based on MeeGo and codenamed “Sailfish”, will be ready for licensing by other device manufacturers, design houses and service companies in spring 2013. Sailfish builds on and contributes to existing open source projects such as the Qt Project and Mer Core, and due to those roots the new OS will be open to community involvement and participation." The currently undisclosed alliance partners will be investing an estimated 200 million euros to ensure the success and rapid expansion of the new ecosystem. The 200M€ ecosystem financing will come in gradually from Jolla and as members join the alliance. The company hasn't said explicitly who will be on board but they have said it will "include chipset vendors, OEM and ODM manufacturers, operators and retailers" which is a great start! The rest of the press release does an excellent job explaining all the loose ends and it's attached below! "The Sailfish alliance data centre will be hosted in Cyberport Hong Kong, one of the best connected sites in the world, with Internet backbones going to China, Europe and the US. The data centre is being established to host Sailfish’s infrastructure, data, productisation facilities and collaboration services. In addition, some of the upcoming ecosystem’s cloud services will be provided from there. The OS and UX are highly scalable and will support smartphones, tablets, televisions, automotive and other device classes.